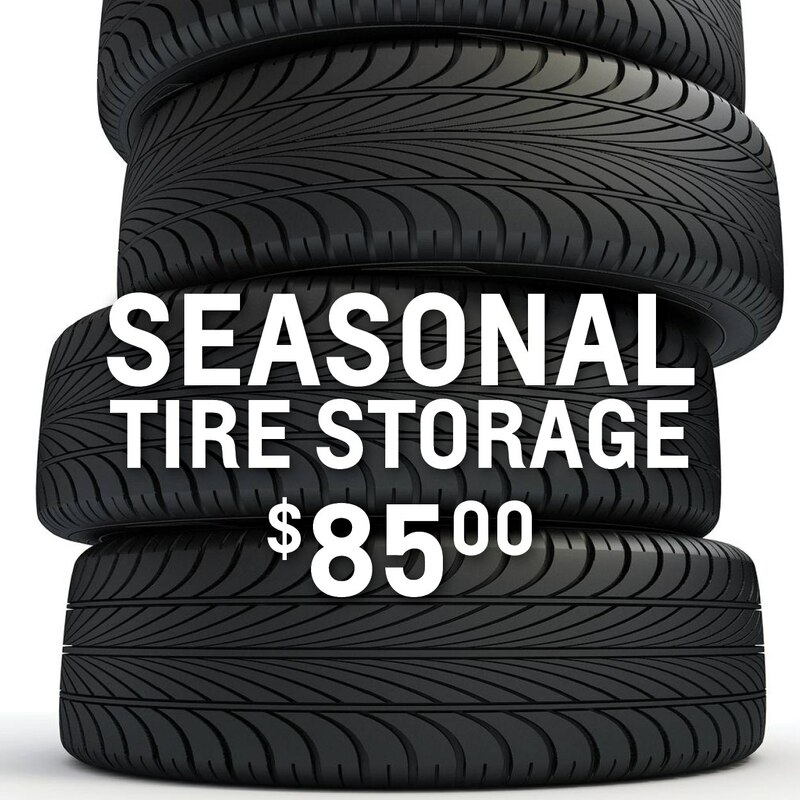 We understand the inconveniences that come with seasonal tire storage which is why we offer affordable options to our valued customers. Once we've swapped out those summer wheels, your set will be tagged and coded to your personal account. They are then securely stored until you need them again. Coming in for routine maintenance this month? Swap and store your tires at the same appointment. Only $80 to store your tires until next season. Take back your space!